Welcome to Inland Logistics, your 3PL third party logistics solution company in Puerto Rico. Providing warehousing, distribution and logistics services in Puerto Rico. 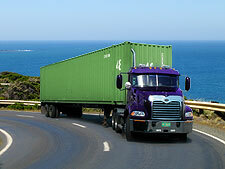 As a 3PL logistics service provider, we offer dry warehousing and transportation to all points of Puerto Rico. Whether you are looking for a place to store your products, or a truck to transport your LTL, truckload, expedited, dedicated, or hazardous freight throughout the island of Puerto Rico, Inland Logistics can do the job. Inland Logistics excels as a 3PL third party logistics service provider and is committed to adding value and bringing communication to warehousing and transportation. It is said that communication is the key to any 3rd party logistics relationship and that’s why we are committed to staying in constant contact with our customers. Explore our website to discover why, Inland Logistics is a leader in the 3PL industry. 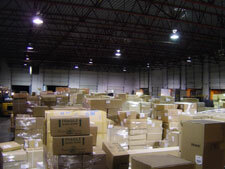 We specialize in dry warehousing and transportation among many other services.